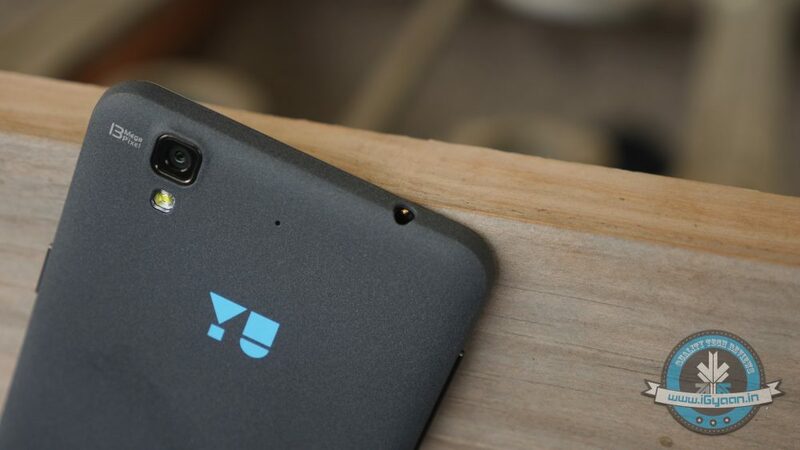 YU Yureka, makes for one of the best smartphone picks in the sub-Rs. 10,000 price bracket. The device has got a great response in the market and the company is ready to introduce its next offering in the coming month. YU Televentures, a subsidiary of Micromax, confirmed that they will release a new smartphone in India in April. Micromax already had tailwind behind it and were growing in numbers month after month, quarter after quarter. We were thinking about what’s next and we wanted to target a different set of users – the tech natives and digital natives – the nerds. They want to customize their phones. What were we doing for them? And with that thought YU was born. The project has been named ‘Project Caesar’ as for now, and it’s still under development. The company will make use of its exclusive partnership with Cyanogen, the world’s biggest custom ROM maker, and will implant the Android Lollipop version of Cyanogen OS on its new device. There was also a hint from Mr.Sharma that the company might step into the wearables segment. “YU is not just about smartphones. It is about connected devices t00,” said Sharma. That’s another big news from the company and we hope that their wearables, in case they arrive, will be as good as the Yureka and will arrive with an attractive price tag. Heard about a “made in india” joke yearssss ago in 1995 . but still that nonsense is going on in current days. Another rebrand under process…..i think they are waiting for coolpad to launch a device then they can bring it to Indian market….